I'm going on a trip with my child on my 3-day holiday. My son has started to crawl so a Japanese-style room would be good, and a considerate accommodation which lends baby goods. Please give me baby-friendly hotels around Kyoto. My budget is 50,000 yen for a family of 3. We're going from Shiga. 15 min walk from Saga-Arashiyama Station on the JR Sagano Line. 5 mins from Arashiyama Station on the Arashiyama Line. I recommend here. 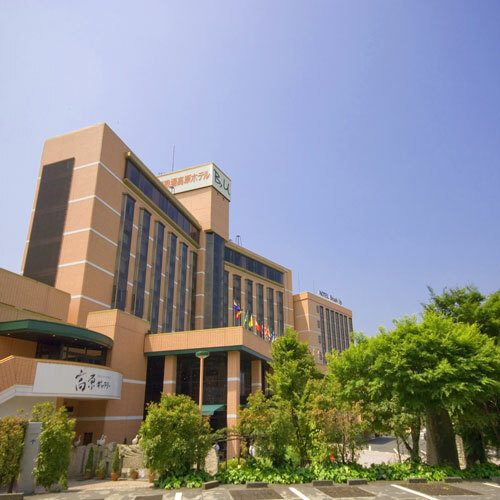 It's a long-established hotel with a history and their hospitality is very pleasant. 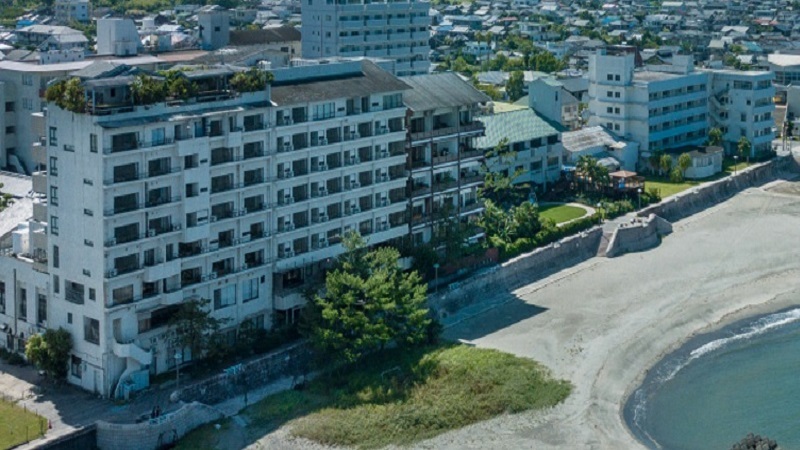 They also accommodate to families with children very well and the amenities are sufficient so it's a safe hotel. 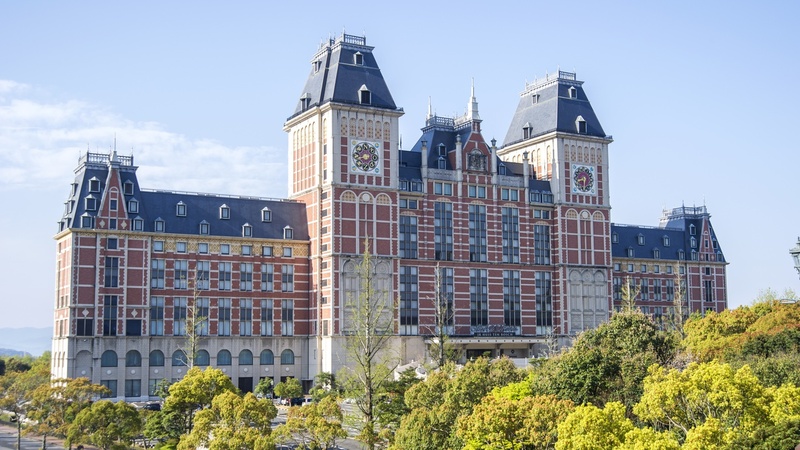 It's a luxurious hotel with a free shuttle bus from JR Kyoto station's Hachijo exit. You can also walk from the station. The hotel has Japanese-style rooms so it will be accommodating to families with children. 30 mins from JR Kyoto Station by taking the Saganosen to Kameoka Station. Transfer available. The private bath is free to use once so you can take a bath as a family. They have free baby goods like baby sofas and dishes and they'll even warm up baby food for you. They have accommodation deals for babies in this hotel so you can feel safe. 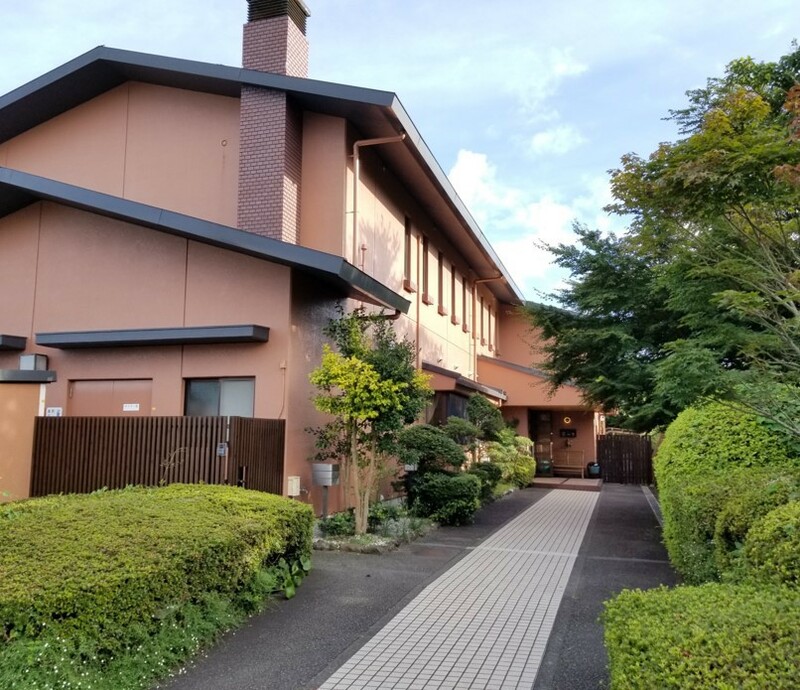 It's a traditional Japanese-style inn with a beautiful garden. The room was simple but comfortable and relaxing to stay in. They also lent us a baby chair and a baby pillow. It's a 2 minute walk from Kyoto station. The staff's hospitality is good and the facilities and goods for babies are offered. If you stay in a room on the higher floor, you can have a view of the mountain ranges in Kyoto. 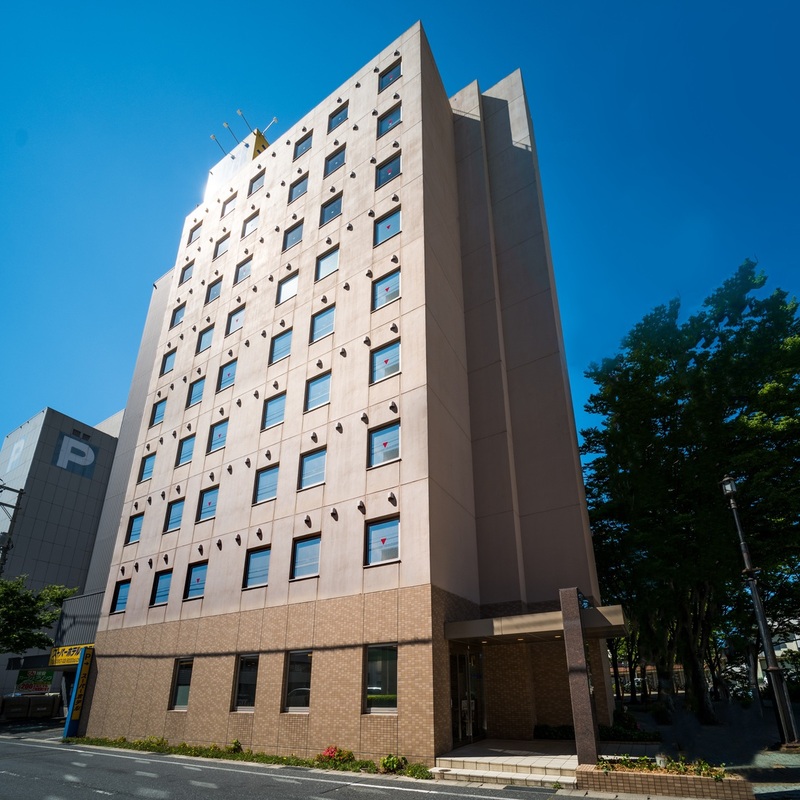 I recommend this hotel in a location about 3 minutes walk from JR Kyoto station. There are many families who stay here so families with children can stay with ease. The staffs' consideration are extremely exceptional so even families with babies can feel safe staying here. 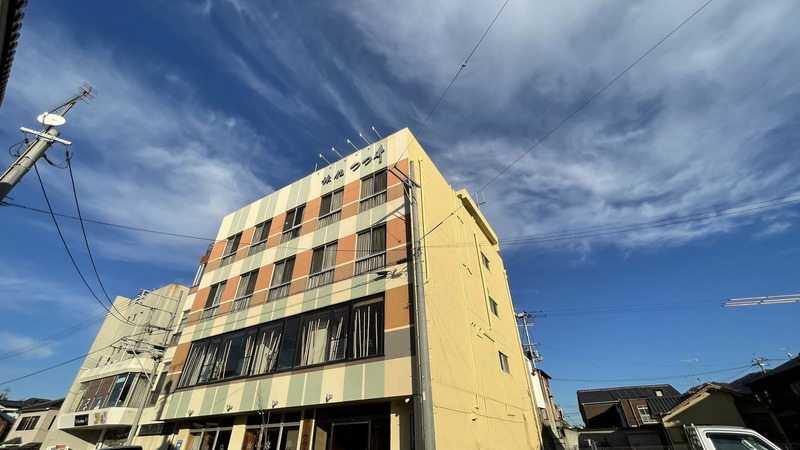 I went a very long time ago but the room was well-cleaned and the staff were nice so I was able to have a comfortable stay. It's a traditional Japanese-style inn in Arashiyama. All rooms are Japanese-style and the meals are served in the room. You can enjoy the organic Kyoto cuisine. They have rooms fitted with an open-air bath so it would be good for families. You can stay relaxed in a spacious room. The room has a humidifier so it's a people-friendly hotel. The breakfast is buffet-style with curry, rice and pasta. They have a service to keep your luggage before check-in and after check-out. I want to travel around Shimanami Kaido with my parents in 70s. Which inn should we stay in the island? 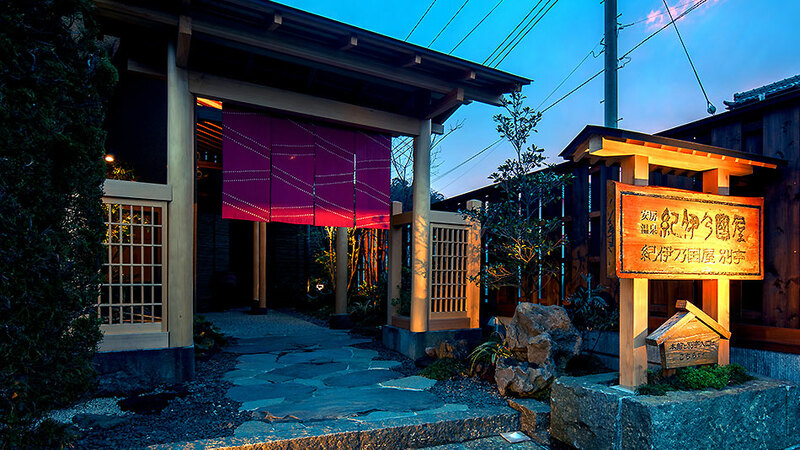 I want to stay 2 nights for 8000yen a night in Ibusuki Onsen accommodations. 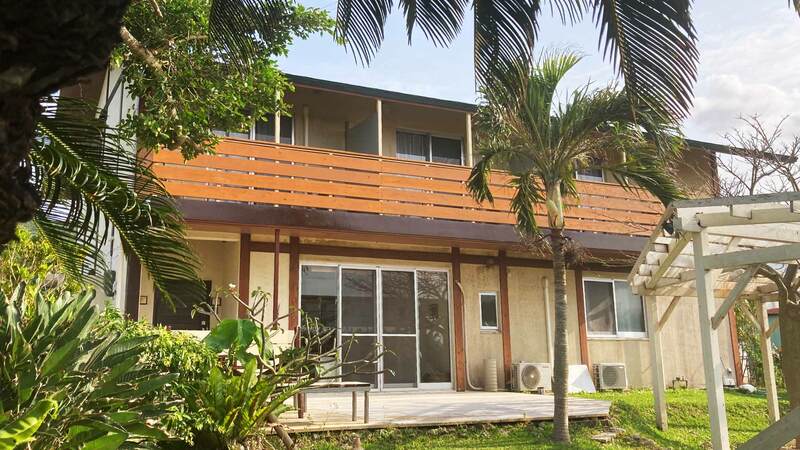 Ishigaki Island is our recommended bed and breakfast? I’ve been thinking of visiting a hot-spring in Izu with my boy-friend during the summer holiday. Please find me a hotel for \20,000 per person, per night. We are a group of 6 men and women who are friends in an activity club at our university, and will go to experience paragliding in Tottori Sand Dunes. 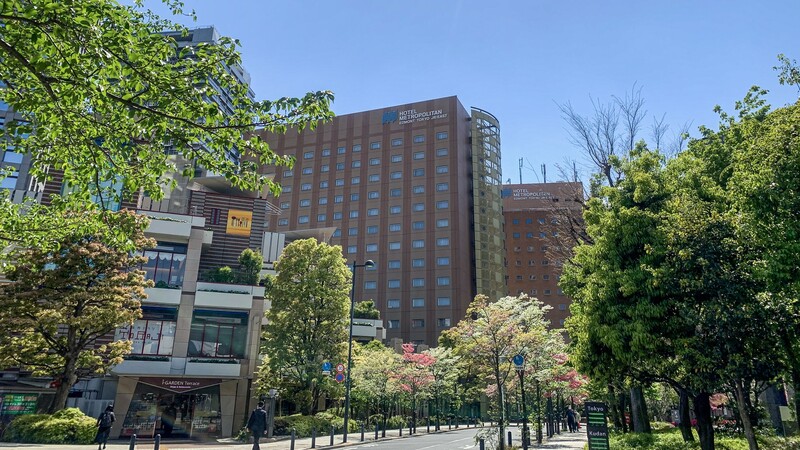 Please tell me any cheap hotels with a price of about 8,000 yen per night per person.